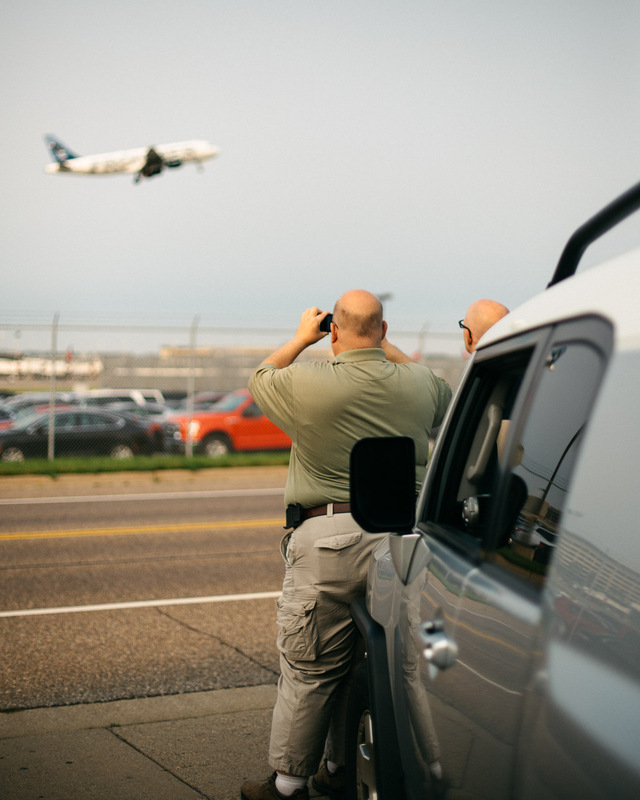 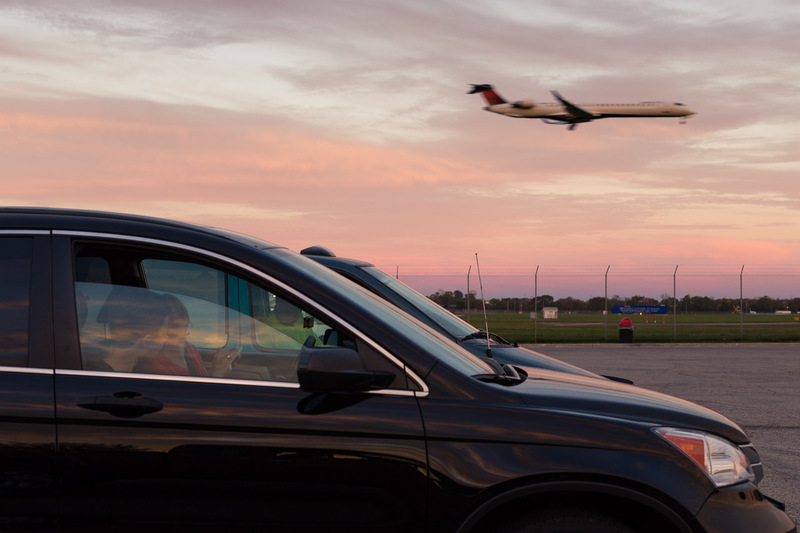 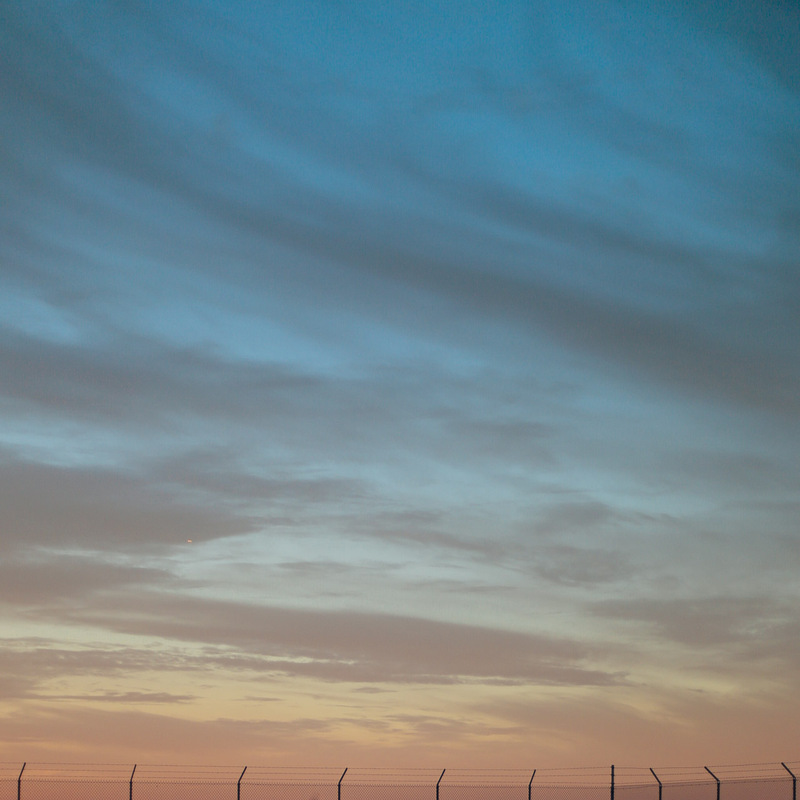 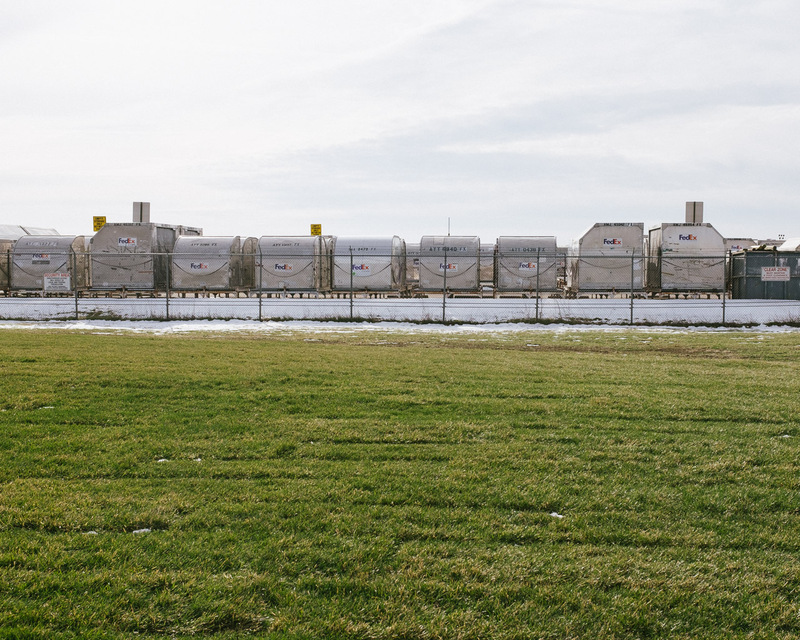 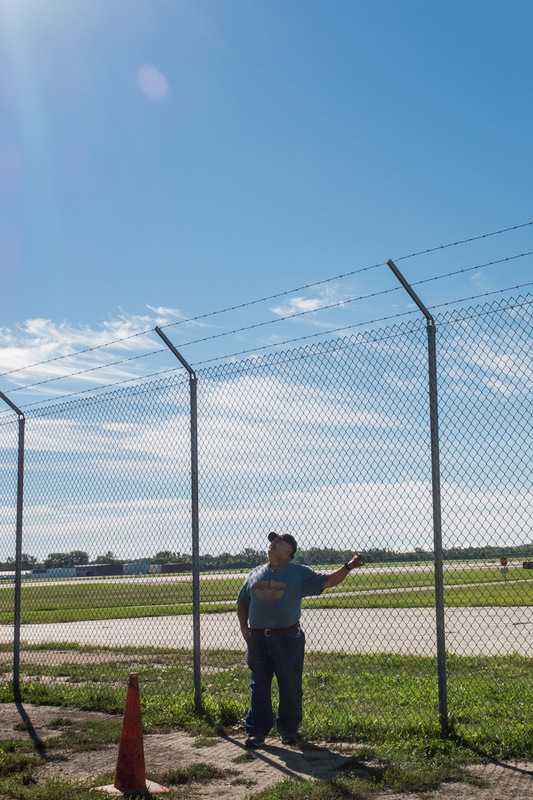 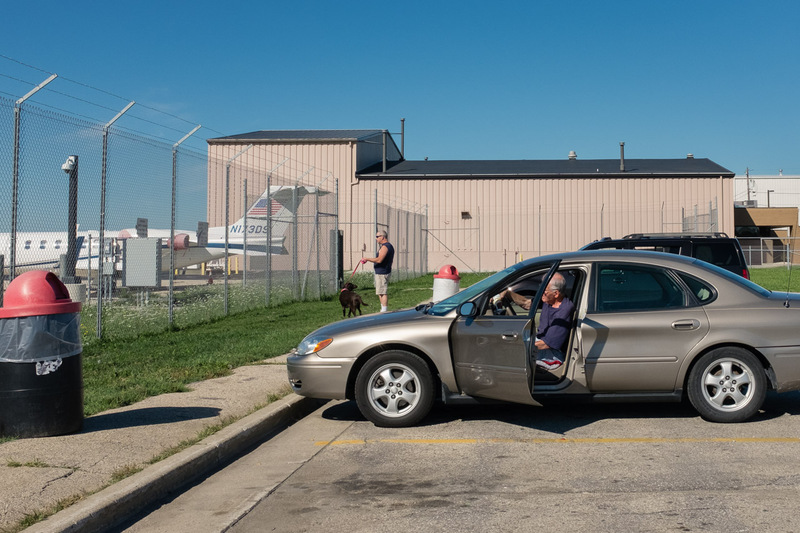 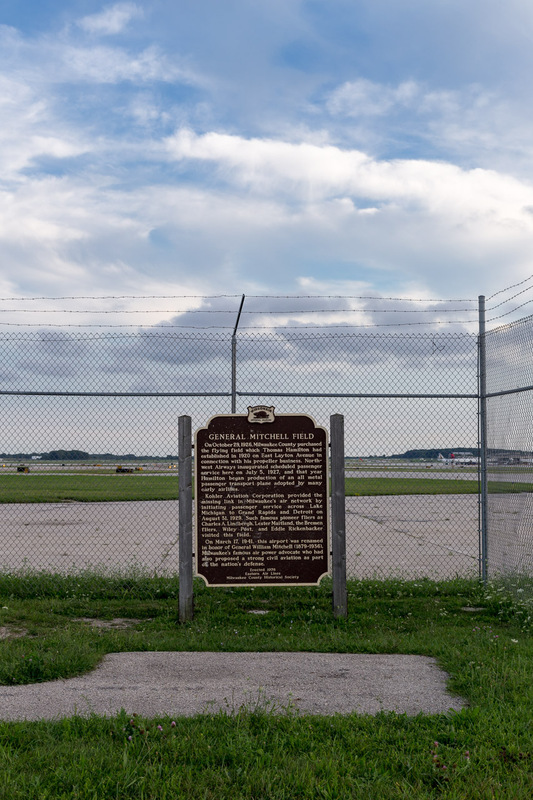 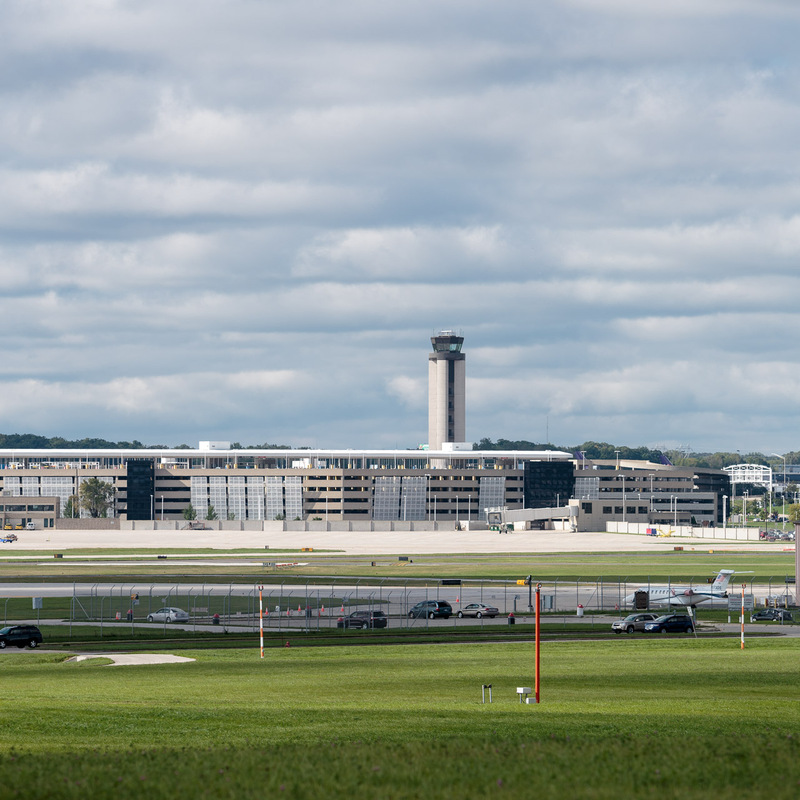 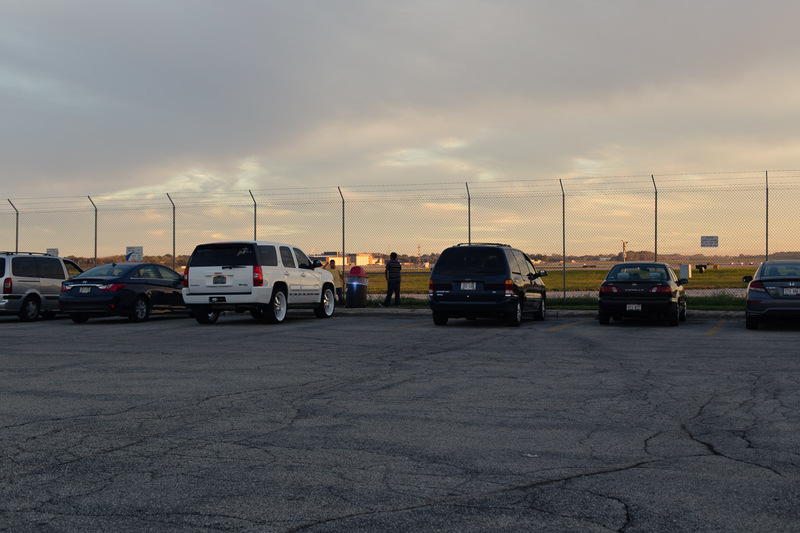 After relocating to Milwaukee in November 2014, I became aware of the Milwaukee General Mitchell International Airport plane watcher’s lot. 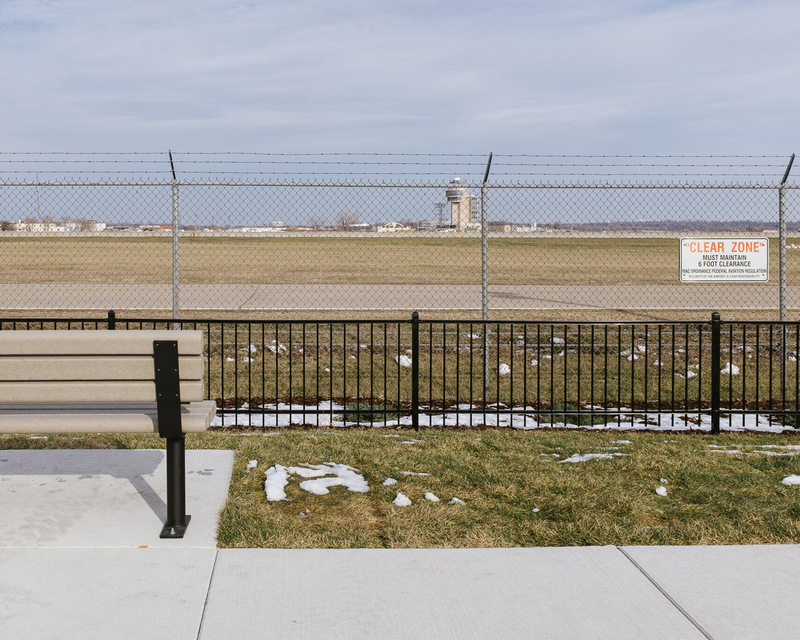 Exploring Foucault’s concept of Heterotopia, or places of otherness, this ongoing project seeks to document the environment and users of this particular in-between space. 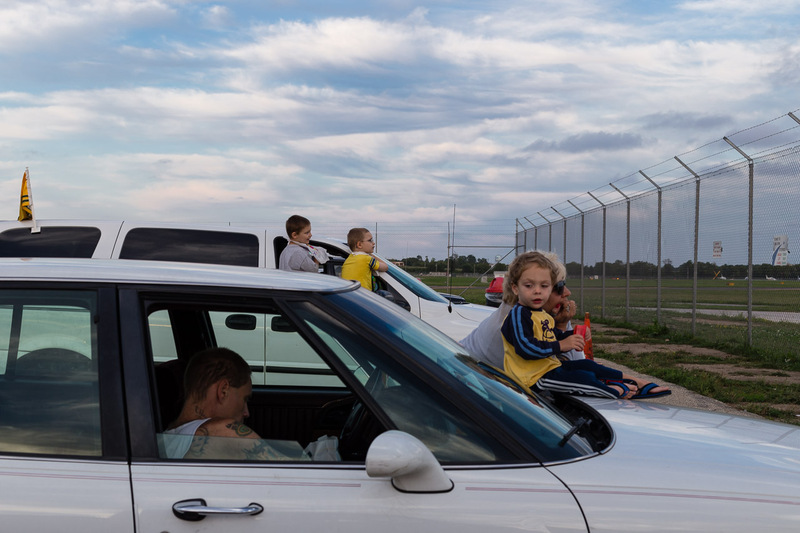 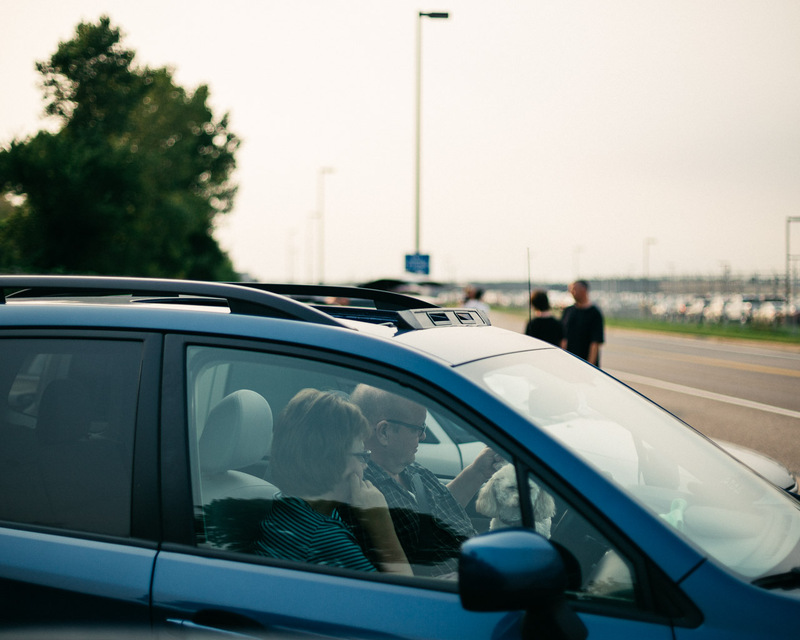 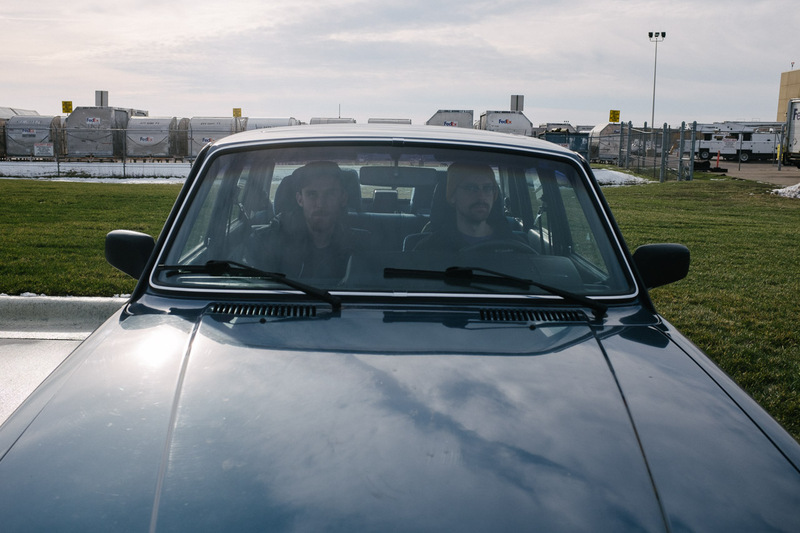 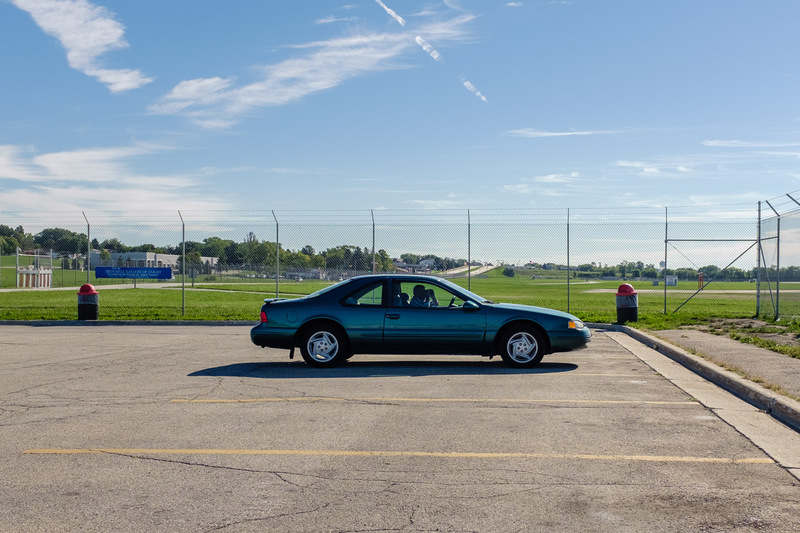 This small parcel of parking lot, located adjacent to the airport, is a place that is neither here nor there and exists as both a physical and mental construct–a place where people gather for a myriad of reasons ranging from the purely utilitarian (waiting) to the deeply personal (watching the departure of a loved one, angrily eating junk food).